CSA, which stands for Community-Supported Agriculture, is a way for consumers to buy their food locally, seasonally, and sustainably. By joining a CSA you are reconnecting with your food, the land, and the farmer. Members invest in the farm at the beginning of the year and share the benefits and risks of small scale farming. 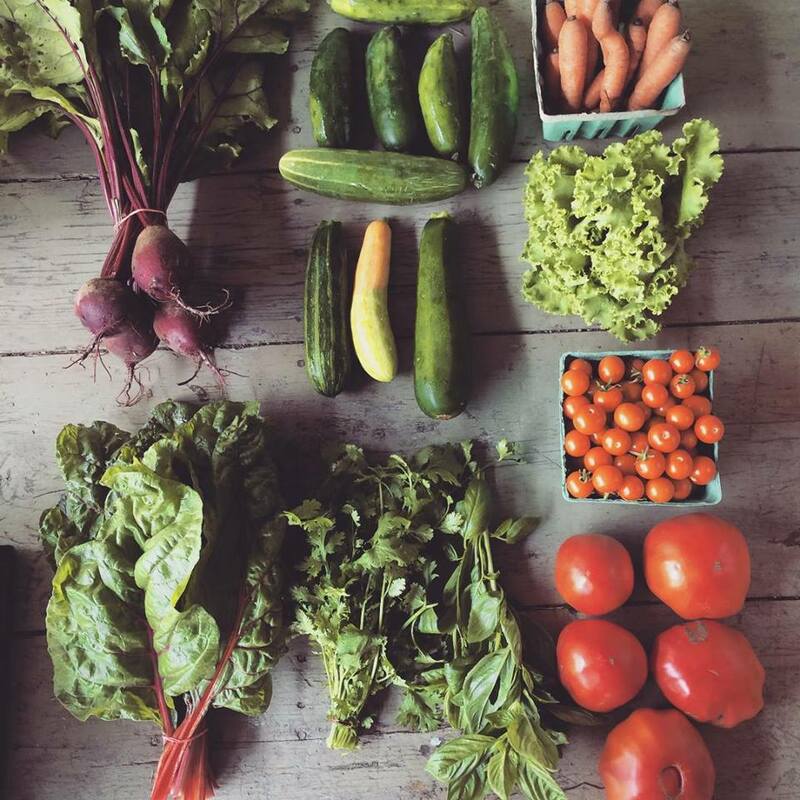 We provide a weekly share of vegetables over the course of the season and offer different share sizes depending on your needs. 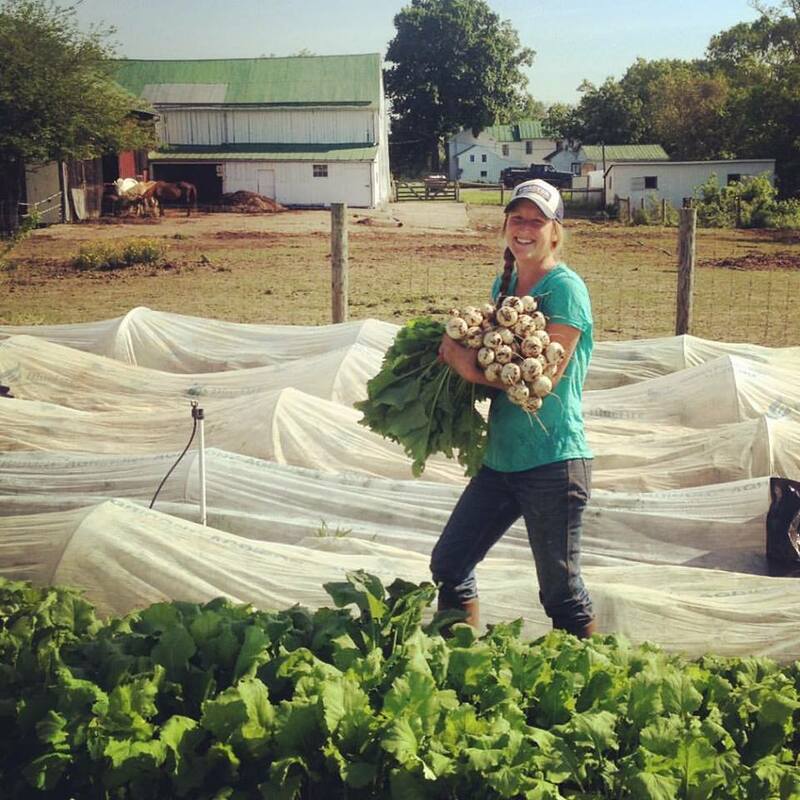 Being a member means you get to see and hear from the farmer who grows your food. We will send out a weekly newsletter, letting you know what is happening on the farm, what vegetables are in your share, what added value products are available, and a recipe to inspire you to get in the kitchen. 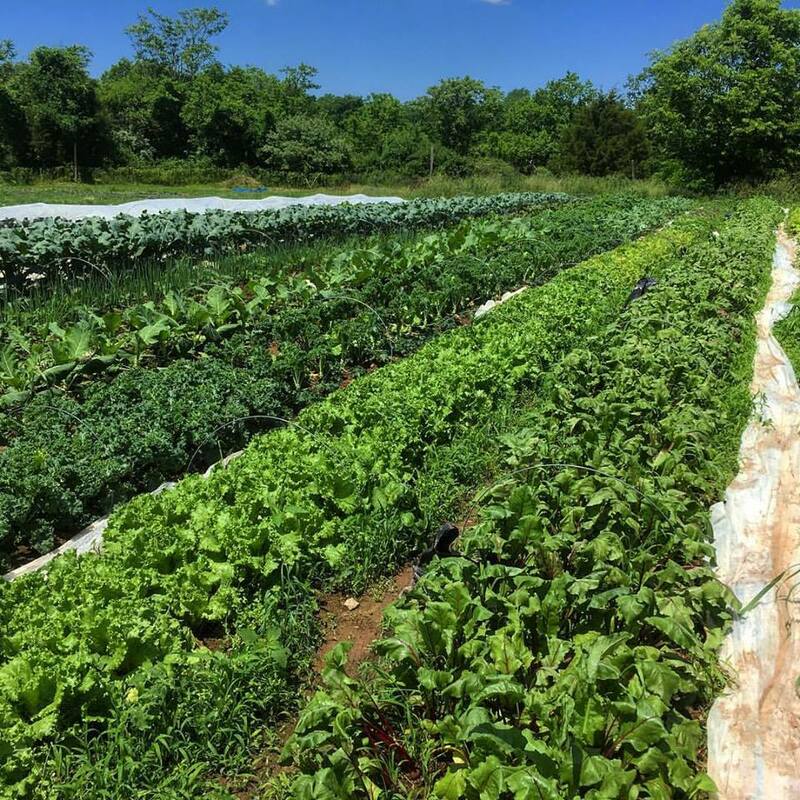 We offer both pre-bagged shares and a free choice style pick up at the farm that includes a U-Pick garden, and invite CSA members to attend events on the farm. Becoming a CSA member at Green Gate Farm means becoming a part of our community. How long is your CSA? 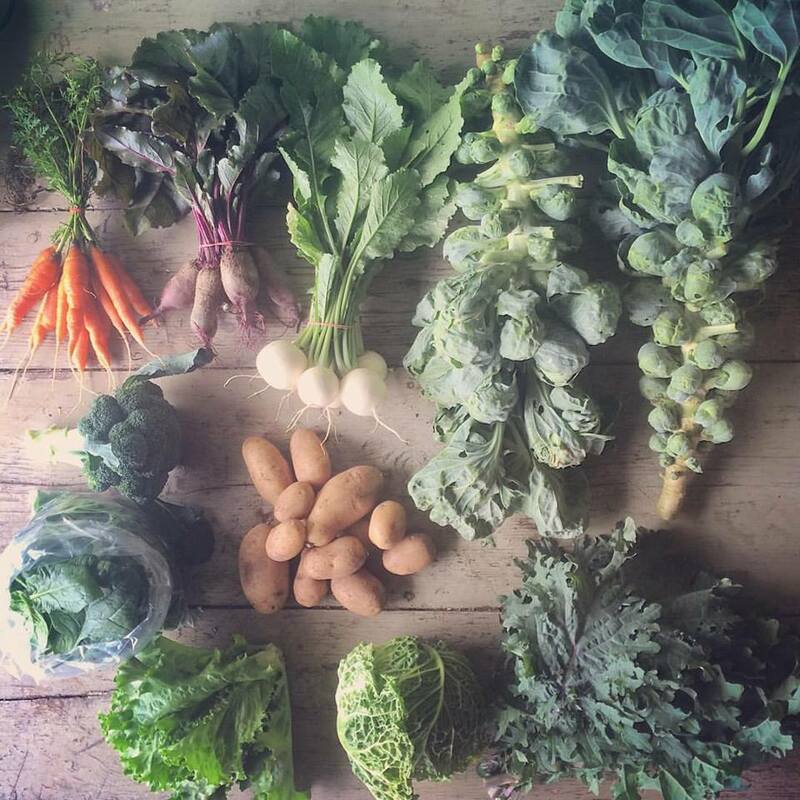 Our 2018 CSA offers 20 week's of produce, beginning the first full week of May and ending at the end of October, with a "summer vacation" break in the month of July. Why skip July? In the past 5 years we've noticed that this is when members take vacations the most and it'll help the farm have a smoother transition into the late summer and fall. What vegetables will be in the share? Tomatoes, Peppers, Eggplant, Cucumbers, Summer Squash, Zucchini, Lettuce, Chard, Kale, Collards, Spinach, Potatoes, Melons, Winter Squash, Brussels Sprouts, Broccoli, Cabbage, Carrots, Beets, Turnips, Radishes, and fresh Herbs. What added value products are available? Each week we will let you know what products are available in the newsletter. You will be able to purchase eggs and pork from our farm, along with beef, chicken, and honey from neighboring farms while picking up your share! What kind of shares are available? Our Wednesday On Farm Pick Up is a free choice share! The idea of a free choice CSA is that a member can pick which produce they want and not be stuck with produce they hate. It puts more choice in the hands of our members and reduces the guilt of unused veggies in the fridge! 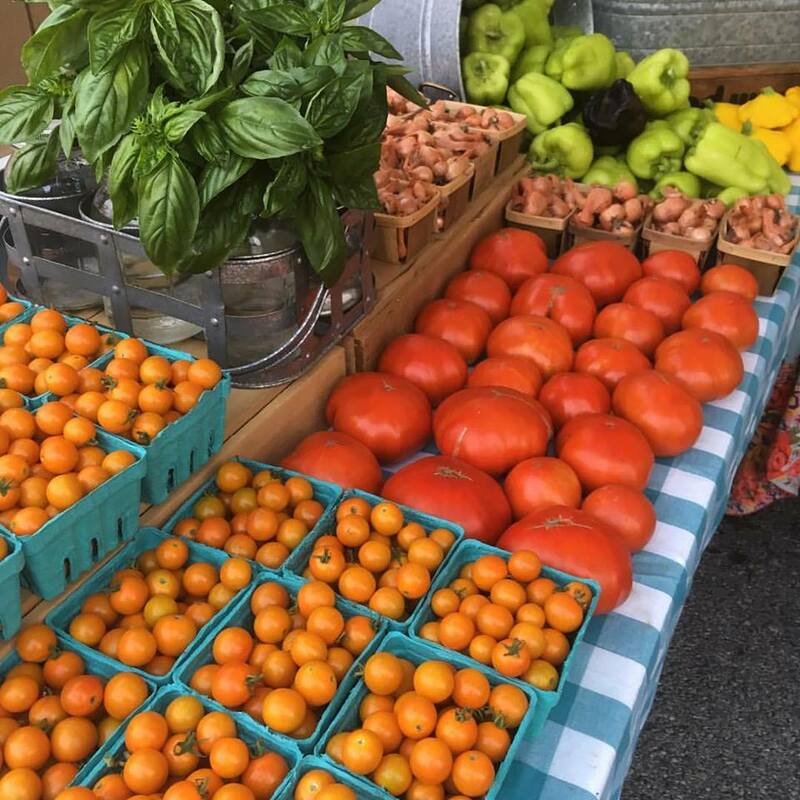 Our model is pretty simple: if you have a Small Share, depending on how much produce is available that week, you will choose between 6-9 items of whatever you want. If you have a Full Share, again depending on how much produce is available, you will choose between 8-12 items of whatever you want. It’s that simple! If you want three heads of lettuce and five bunches of carrots, it’s yours! You no longer have to feel the need to take something because it’s on the list. As the season changes there will be limitations and abundance available (the first tomatoes and peas being a prime example) but for the most part you get what you want and nothing else. Our Wednesday On Farm Pick Up also offers a U-Pick Flower, Herb, and Cherry Tomato garden. This is our second year offering a u-pick to members. Last year was a great trial of just U-Pick flowers and we're excited to expand the option to herbs and tomatoes. This will be open for members to pick on Wednesdays from 3-7 and Saturday from 10-6. You’ll be able to cut a small bouquet to take home every week, plus bunches of herbs and a pint of cherry tomatoes. Even though we have a break during July you will still be able to come to the farm for U-Pick on Wednesday and Saturday. – The first payment is due within two weeks of registration to confirm your reservation. – The second payment is due a month after your first. – The third payment is due a month after your second payment. We are always willing to work with you. If these payment plans don’t work for you or you have a special circumstance, let us know and we will try to figure something out. We accept payment online (subject to a 2.9% processing fee) or by check. To secure a spot for our 2018 CSA you must complete the full online checkout process, regardless of whether you are paying online or via check. All checks must be made out to Green Gate Farm and mailed within 2 weeks of signing up. What if I can’t pick-up? If you were unable to pick up on your pick up day we will not accommodate your request to pick up your share on a different day as your share was already harvested for you on your scheduled pick up day. When you sign up for a CSA membership, you are committed for the whole season. We plan for the whole year with our members in mind but farming does have uncertainties and our members are along for the ride with us. You are a part of the risk of our tomatoes getting blight but also a part of the rewards when there is a bounty of pounds and pounds of tomatoes (and we plan for pounds and pounds!). If a circumstance happens where you need to pass ‘ownership’ of your membership to someone else, we can work with you, but there are no refunds. We try our hardest to plan out the season ahead of time so you’re getting a good variety of vegetables each week. But sometimes the weather will prohibit that from happening. Last year we had a couple cases of severe weather that limited the amount of vegetables in the share for a couple weeks. For example; a hail storm damaged all of our collards, chard, kale, cabbage, and lettuce that was just ready for harvest. Some of the plants we’re able to bounce back but it took a few weeks. This kind of unpredictability is just a fact of farming and it’s why the CSA model is so supportive for farmers. Becoming a member of the farm means supporting us through those hard moments and being flexible. Our members are the best safety net small agriculture could ask for.